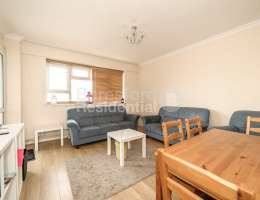 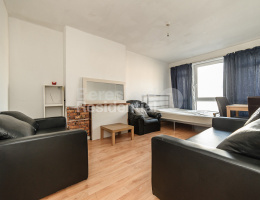 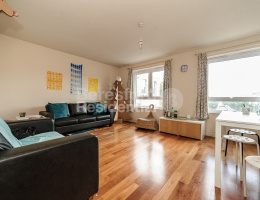 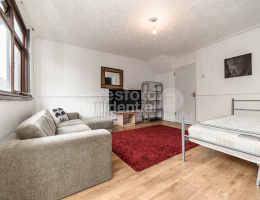 Beresford Residential, Camberwell's leading independent estate agent, are delighted to offer this fantastic three bedroom flat moments away from Surrey Quays station. 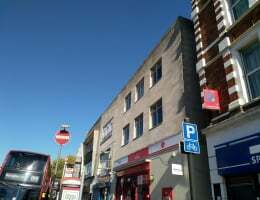 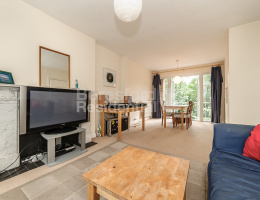 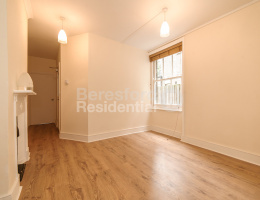 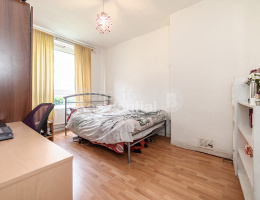 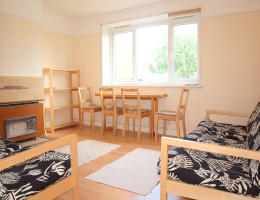 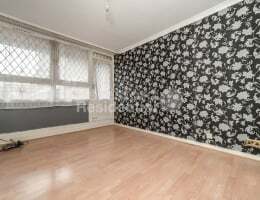 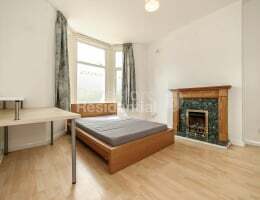 Beresford Residential, Camberwell's leading independent estate agent, are delighted to offer this three bedroom flat located in a central location. 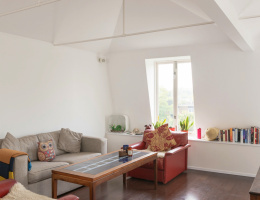 Beresford Residential, Camberwell's leading independent estate agent, are delighted to offer this stunning three double bedroom flat situated between Denmark Hill and Eats Dulwich.